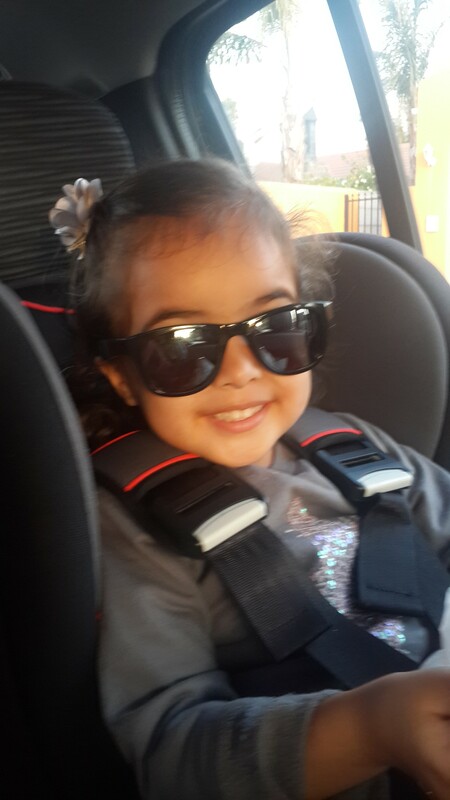 On our way to the stores: She’s got swag. No, like, actually she’s got the Swag model…and is “never gonna give you up. Never gonna let you down”…Ricky Astley, anyone? No? oh well. Ever look at those celeb’s kids with sunnies, and go “ahh, geez what a douchebag parent: dressing your kids up like little adults. What are they doing?” Nope? Me neither. But I am pretty sure a lot of people do look at them and dismiss it as purely cute accessories, when in fact, it really should be part of everyday life for every kid.